Can it get any worse? Yes, my lovelies, it certainly can. his sons Eric and Donald Trump Jr are. Photographs emerged in 2012 of the brothers posing with a dead elephant, buffalo and other animals while on safari. 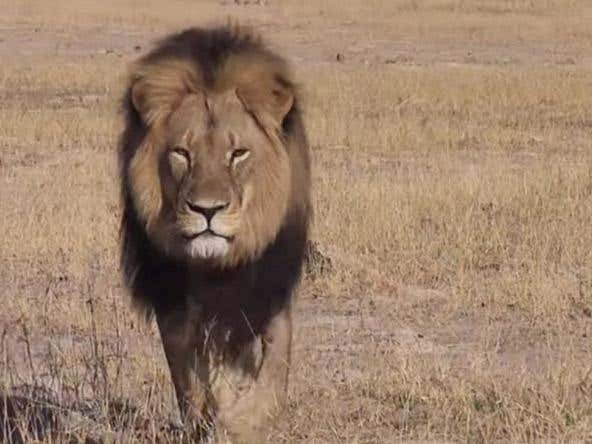 The US government has scrapped regulations which forbid elephant trophies being brought into the country from Zimbabwe and Zambia, arguing hunting could help conservation efforts. 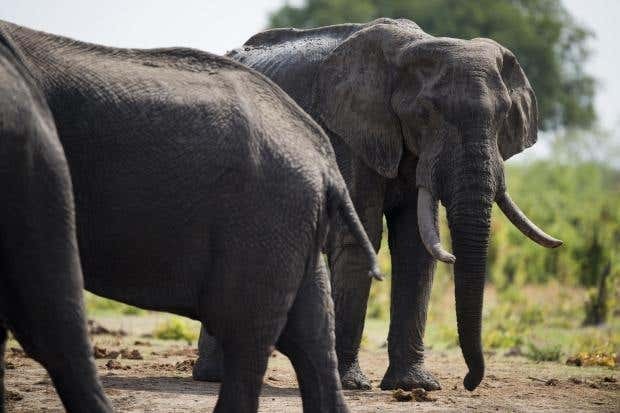 The Obama administration banned imports of trophies from Zimbabwe in 2014 after finding the nation’s management of legal hunting did not “enhance the survival of the African elephant the wild”. It could be that The Donald is just an evil person hell bent on destroying nature just for the hell of it, but I think there’s a more sinister motive. He’s hell bent on undoing everything Obama accomplished. That alone is grounds for impeachment. Trump clearly has no creative impulses. His instincts are entirely destructive and vengeful. Apparently Obama got off a few easy shots at him in a White House correspondents dinner – not that those will happen again. He wants revenge and he doesn’t care who or what suffers as a result. This imposter of a human being is a total moral vacuum. Next Next post: Well, isn’t THAT a relief!! !